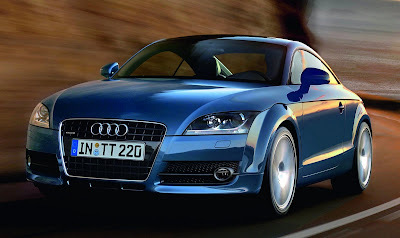 According to the NHTSA, over 10,000 Audi TT and A3 models, ranging from model years 2006 to 2010 are being recalled due to a potential fuel leak. Look below for the full release to see what models are specifically effected. VOLKSWAGEN'S RECALL CAMPAIGN NUMBER IS 20Q3/J3. OWNERS MAY ALSO CONTACT THE NATIONAL HIGHWAY TRAFFIC SAFETY ADMINISTRATION'S VEHICLE SAFETY HOTLINE AT 1-888-327-4236 (TTY 1-800-424-9153), OR GO TO HTTP://WWW.SAFERCAR.GOV .